Please select your options from the choices below. Should you have any problems please contact us on (UK) 01548 830717 / (INT) +44 1548830717, or speak to one of the team using the Live Chat at the bottom of your screen. 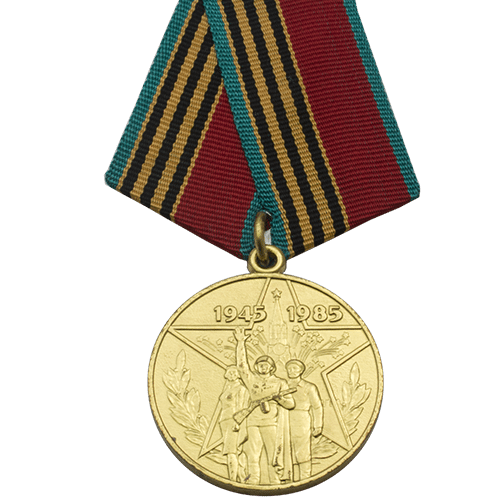 Medal(s) can be mounted Swing Style or Court Style. Please let us know which service code the medals should be mounted for. If "Other Service" please specify in additional comments. If "Not Known", we will mount in accordance with British Army Dress Regulations. Great. 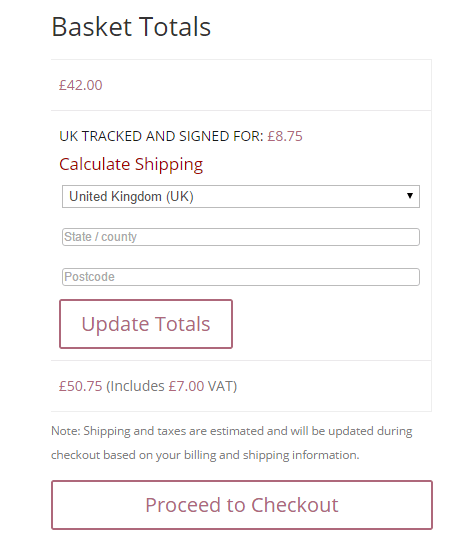 Please scroll down to complete your purchase and then send your medals into us. 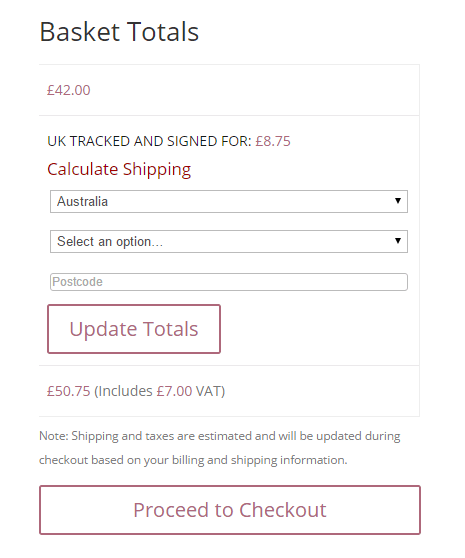 We will call or email you upon receipt. Please ensure you put your contact details in with the medals and we will call or email you when we receive them. We recommend you send your medals Royal Mail Special Delivery. 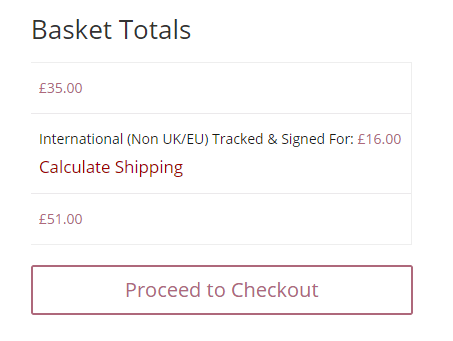 Please enter any additional instructions that you feel may be relevant to your order (order of wear etc). Bigbury Mint Ltd have a team of skilled seamstresses who are fully conversant with current uniform regulations. 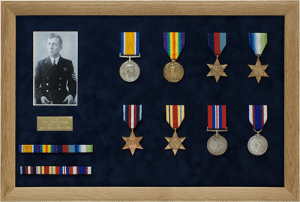 Military medals and commemorative medals can be mounted as a single medal or mounted as a group of medals. Medals mounted swing style are mounted on a medal brooch bar which can then be pinned to your tunic or a pocket holder. 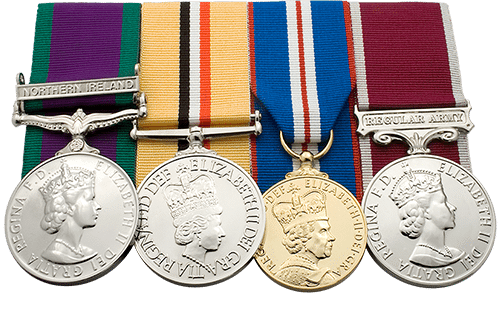 Swing style mounting allows the medals to move or ‘swing’ when worn. We sometimes refer to this method as the “jingly jangly” as the medals will bounce off each other when worn. 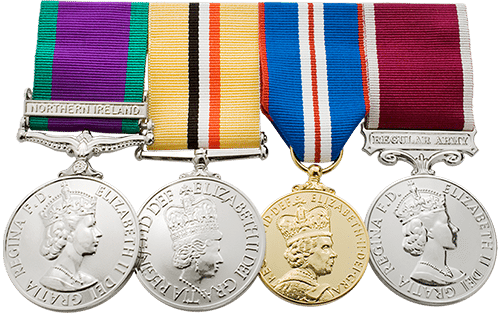 Medals mounted court style are fixed to a rigid backing material called buckram. Court style mounting holds the medals firmly in place and prevents them ‘chinking’ together and damaging each other when worn. Q. Do you use glue to stick medals to the backing when you are court mounting? A. No! Definitely not. We hand stitch medal ribbon to the buckram and anchor medals with invisible thread. We only ever use glue purely as a guide when over-stitching the felt backing onto the rear of a court mount set of medals. This ensures your medals will stay secure…even on wet parades! Q. What do you use as backing material for mounting medals? A. We use Buckram which is a very stiff fabric used to stiffen clothes. We actually double layer the buckram to ensure your court mounted medals will not sag or bend at the corners. 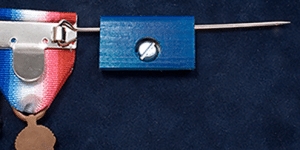 This also ensures that the brooch pin is supported properly. 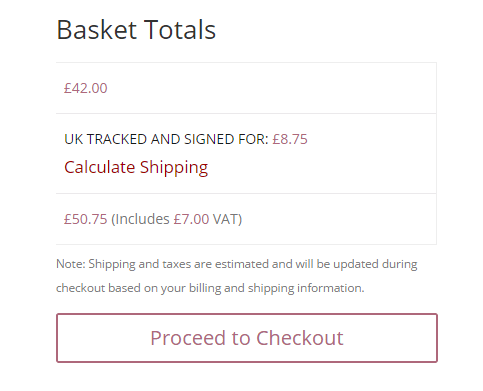 *If you do not require the medals to be cleaned, please specify this in the “Additional Comments” area of the form. Finally decided to have my loose medals mounted and chose Bigbury. Both my full size and miniature medals were returned looking superb. There were some queries along the way but I received some excellent customer service from the staff that helped immensely. I can highly recommend this service to those considering using it. I needed replacement medals for my Dad. I found Bigbury very helpful and the service was excellent. After a number of years debating what to do with my fathers medals I contacted Bigbury to discuss. 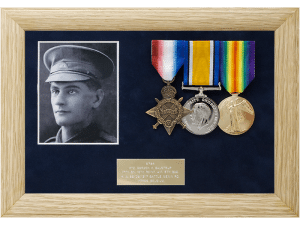 The staff were so helpful, outlining options an I chose display boxes instead of a wall mounted frame as we had a large and small set of medals. The service was quick,within the week we received a phone call the day prior to delivery, they arrived the following day by registered post and we were delighted with the result. Two beautiful blue leather boxes with velvet lining on which the medals are displayed beautifully and will be easily transportable should we need to take them to relatives. A huge thank you to the staff, we are so pleased with them. Used the Bigbury Mint service to clean, ribbon and mount my Grandfather’s original WW1 medals and was delighted with the result and appreciated the help and guidance throughout the process. Very pleased with the service and the standard of work on the order of court mounting my medal. Brilliant company to work with. I had three RAF medals mounted, cleaned with new ribbon and I couldn’t be happier. Look superb!! Number 1 company to have any medal work carried out from. Very happy.Contacted me to confirm they had received my medal. Quick turn around. Very happy with the quality of the mounting of my medal, thank you. Thank you very much for your comments, much appreciated. I wonder if you would give us permission to include your review on our website? Thank you very much William, and I’d like to wish you a Merry Christmas! I have just received my Medals from you after Court Mounting. I am delighted with the result. An excellent and very professional service. I will have no hesitation in recommending your products and services to my Service friends and colleagues. Thank you very much for taking the time to write a comment. most appreciated. I recieved my medals that had to be court mounted and they was done to a very high standard. Very pleased highly recommend to everyone. Good communication very fast turn around and at great prices. Couldnt ask for better. Great job and a very happy veteran. Thanks very much for your comments Mark, most appreciated! Just received 2 WW1 medals engraved and court mounted to replace lost medals for my wife to commemorate her fathers service..Delighted with both the medals and the mounting. Excellent service. Thank you so much for letting us know that your wife was pleased with the new medals! Thanks also for your kind words.